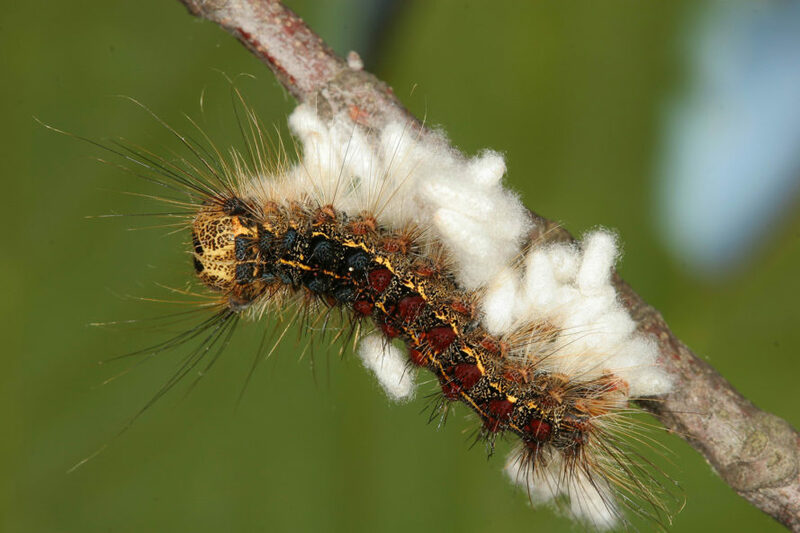 A gypsy moth caterpillar "population boom" has invaded New England. The infestation can even be seen on NASA satellite images. 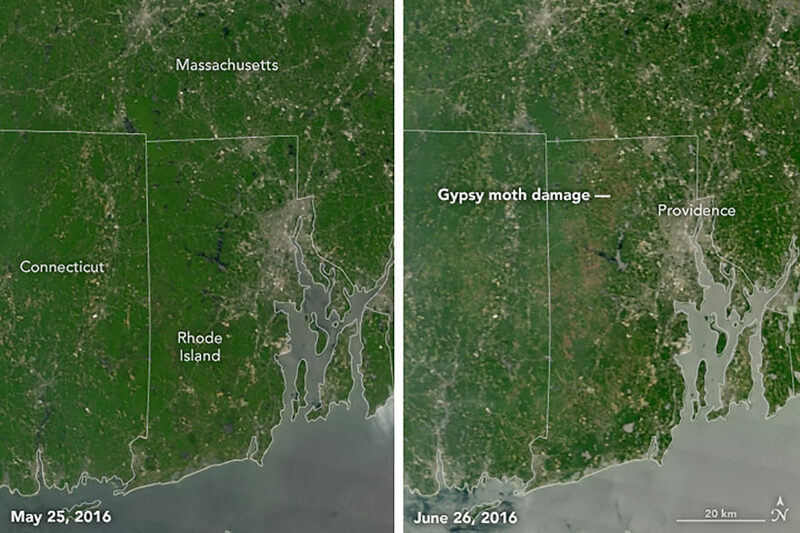 Insects actually damage more land yearly than fires, according to one scientific study. 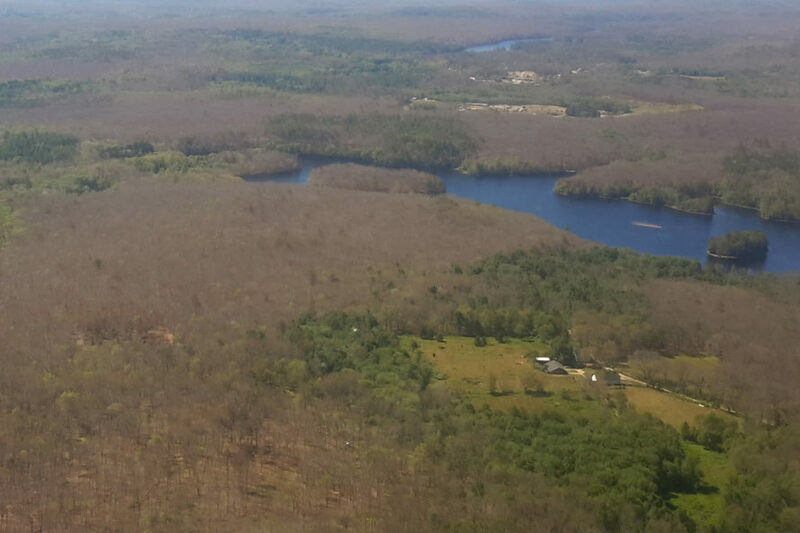 Ecologists say drought is mainly to blame for the population boom.